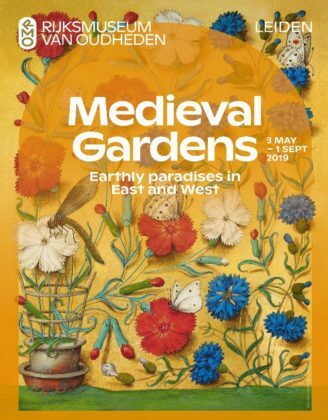 In this exhibition, artworks and archaeological finds together present a picture of the luxuriousness, importance, and diversity of gardens in the worlds of the Christian West and Islamic East between 1200 and 1600. The exhibition bridges the gap between the gardens of Western and Eastern culture, revealing striking similarities. Gardens played an important part in people’s lives in that era. They were not only sources of food and medicine, for instance, but were also ideal settings for recreation, hunting, and courtly love.